Network with peers and members of the ASPS Young Plastic Surgeons Forum; get advice on how to navigate Plastic Surgery The Meeting and hear about “must-attend” programs while enjoying hors d’oeuvres and cocktails. 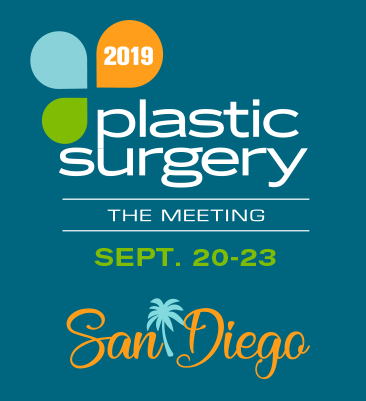 It’s a great way to kick off your experience at Plastic Surgery The Meeting 2019. Organized in cooperation with ACAPS and YPS.